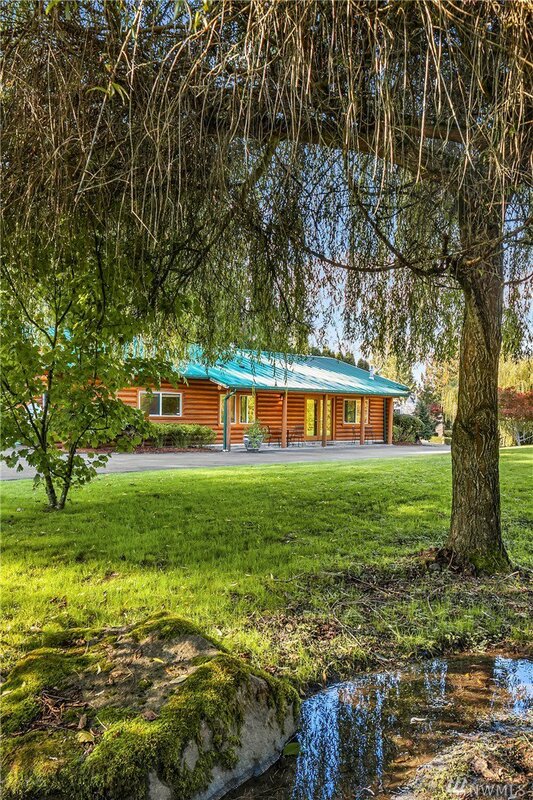 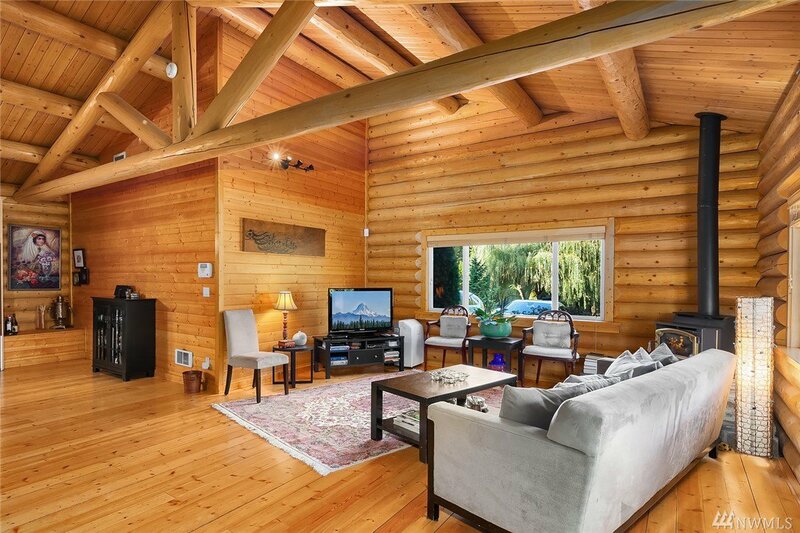 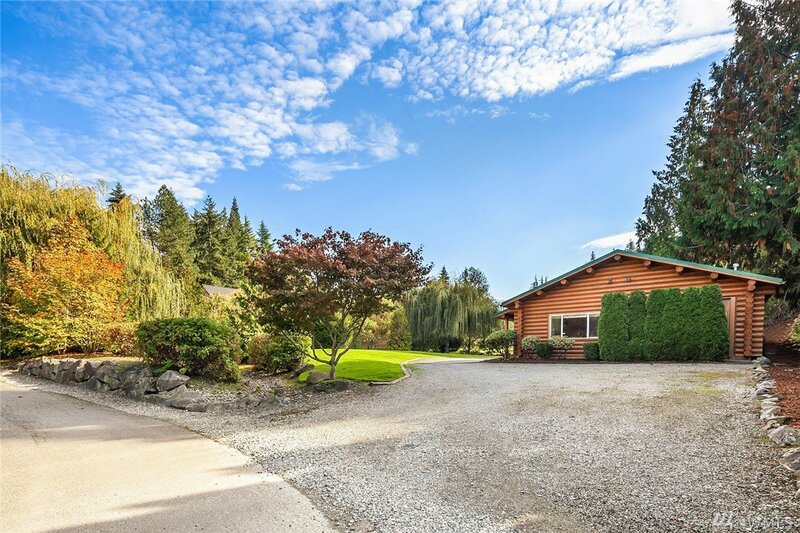 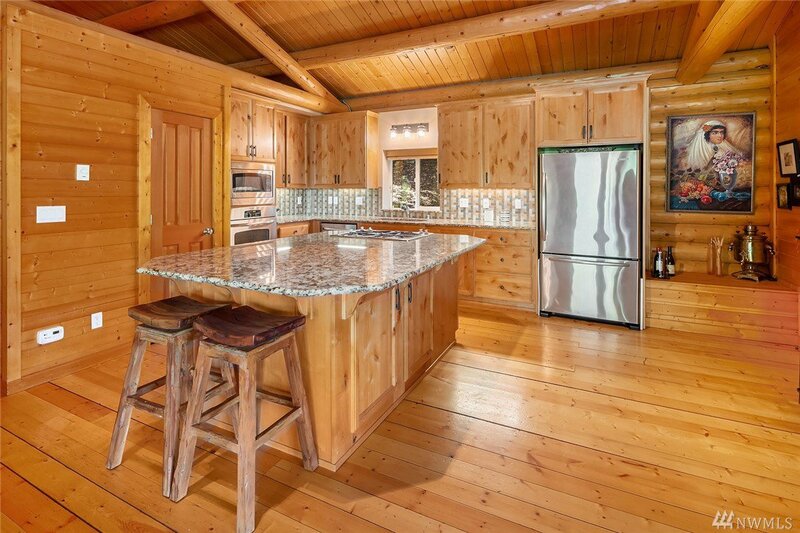 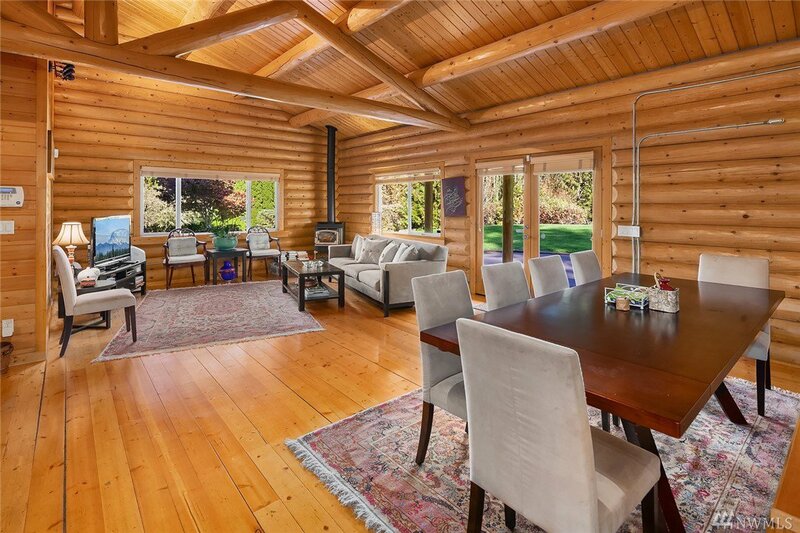 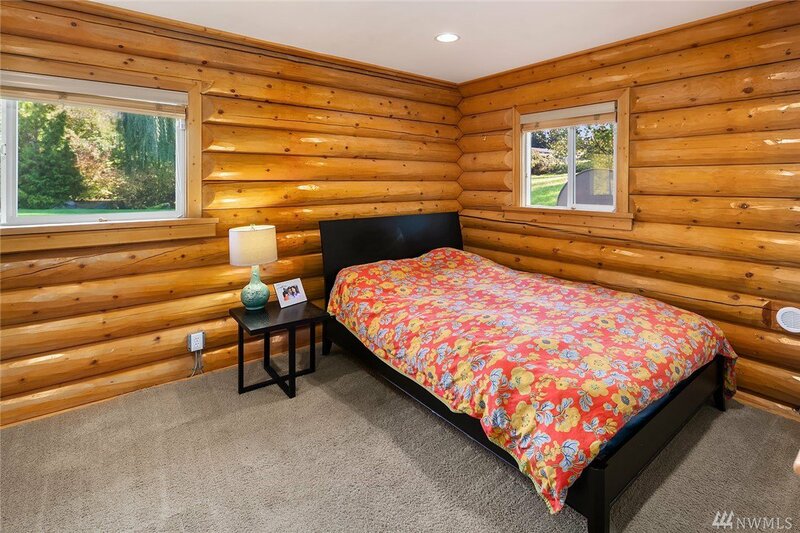 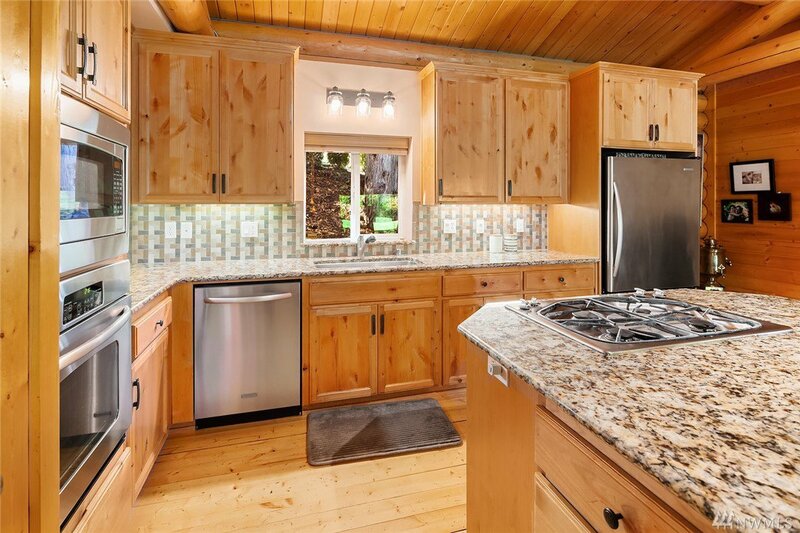 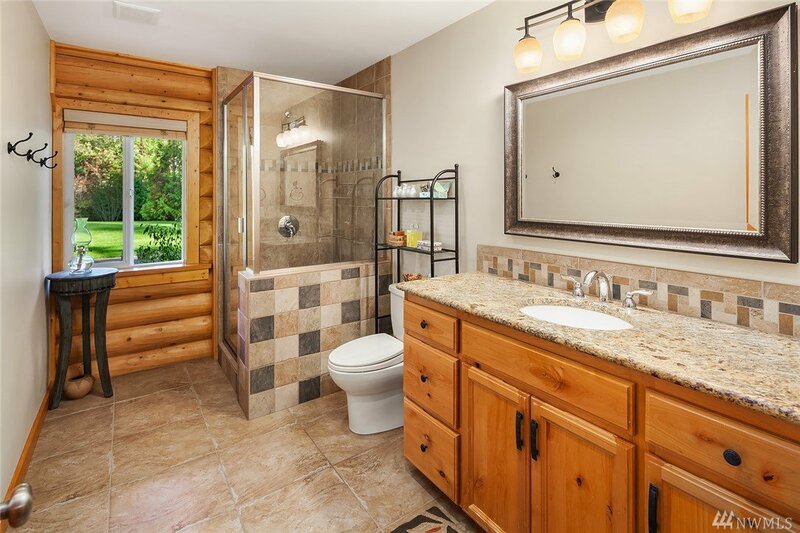 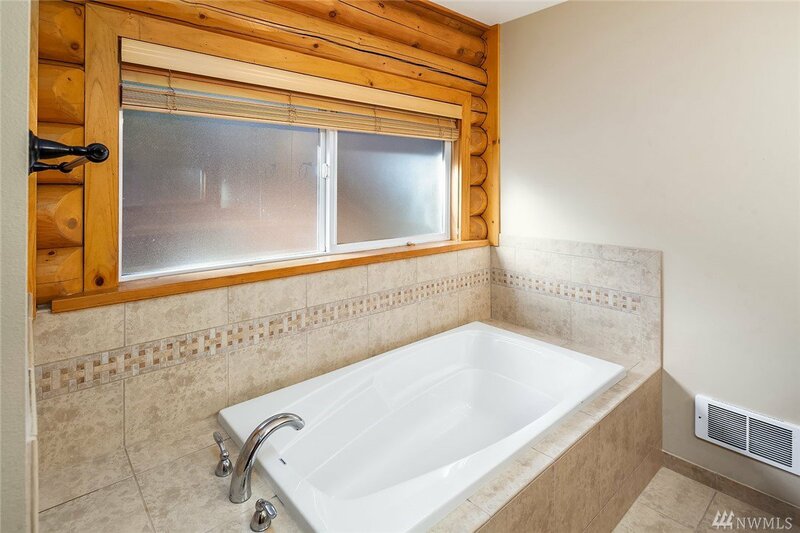 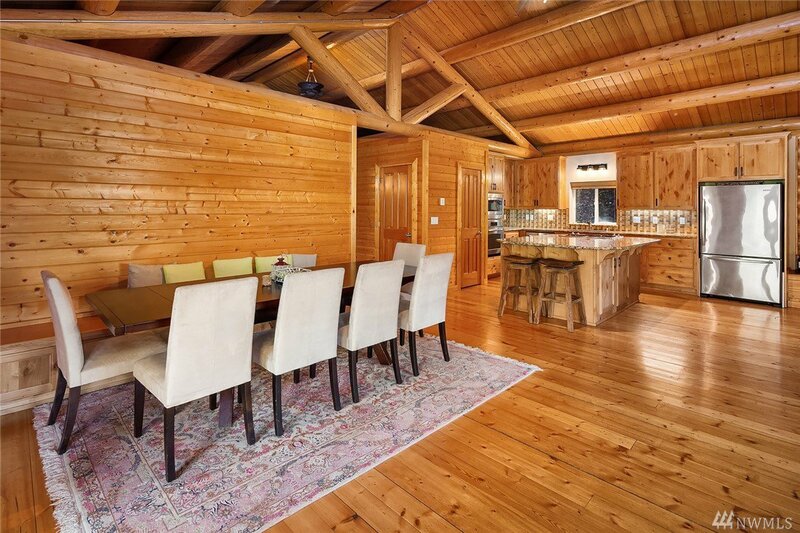 Charming 2 bedroom, 2 bath log home in a quiet, park-like setting. 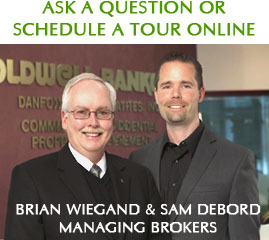 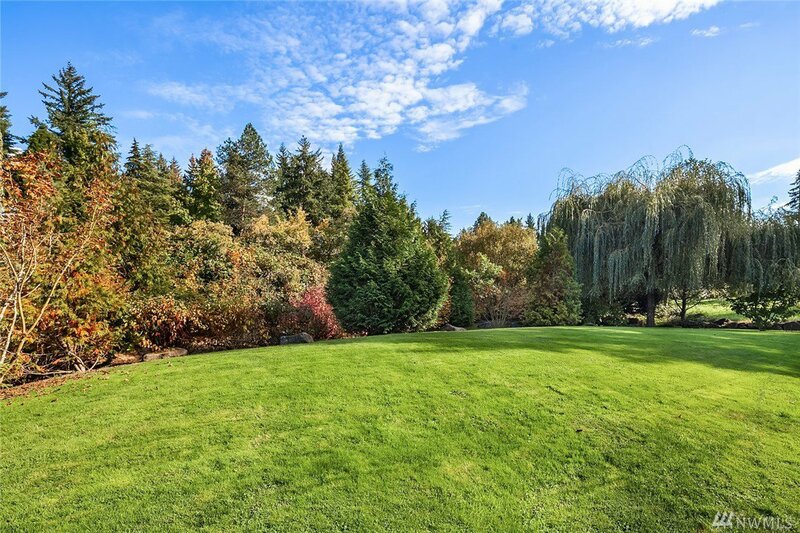 Large lawn adjacent to tree-lined stream, includes spectacular weeping willow as a back drop. 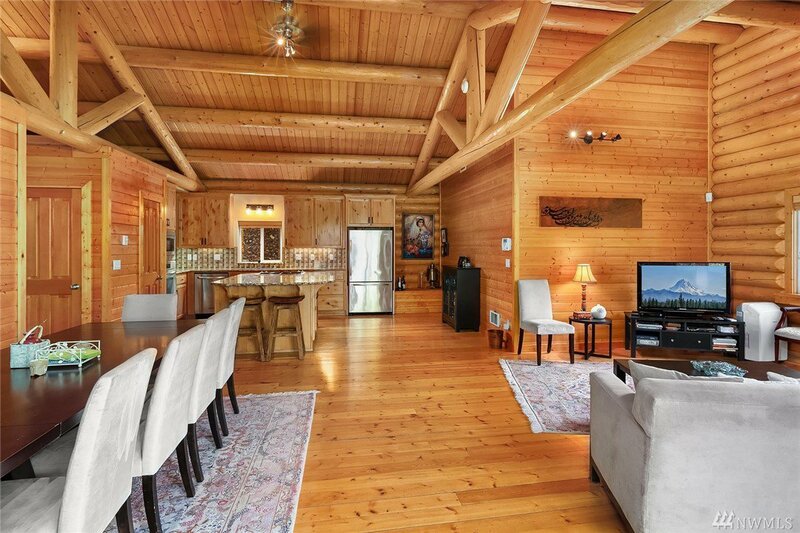 Open floor plan features exposed beams, high-end finishes & handsome ceiling fans. 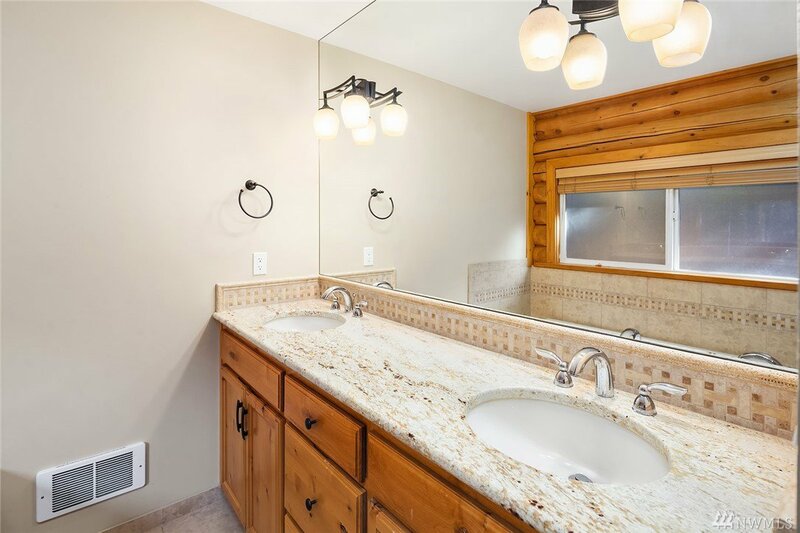 Master suite includes 5 piece master bath, slab granite and walk-in closet. 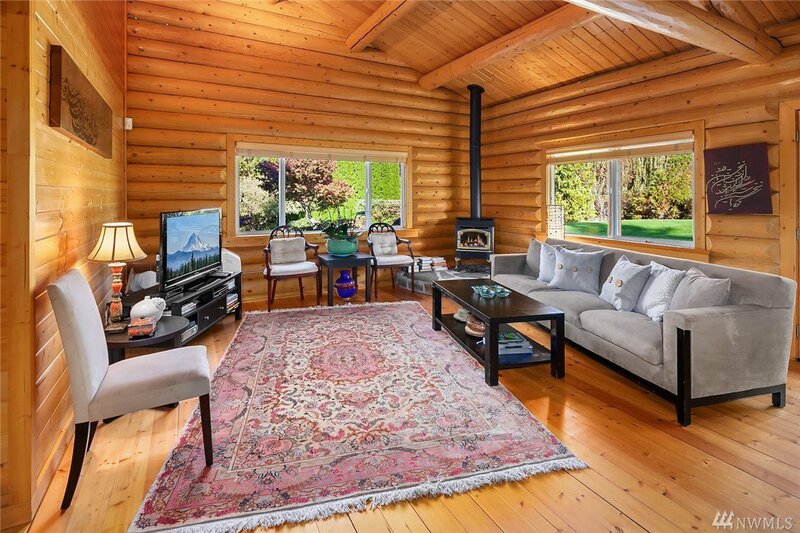 Free-standing gas fireplace. 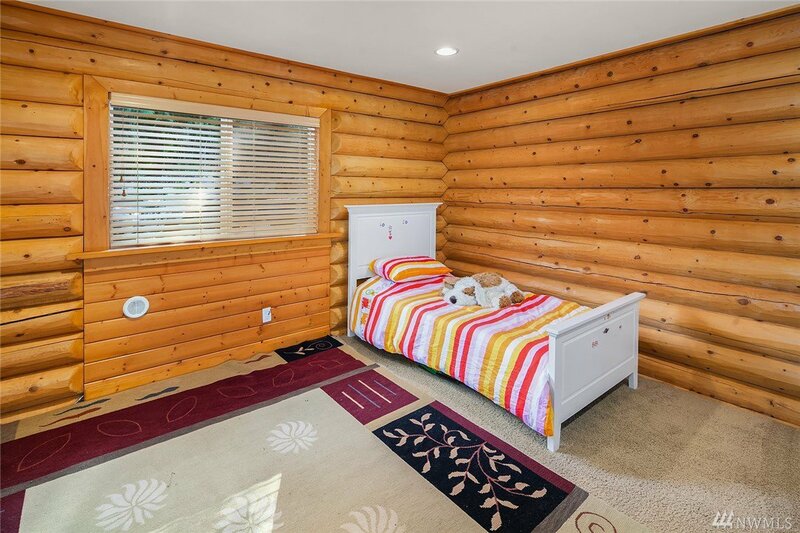 Large attached storage room with garage door. 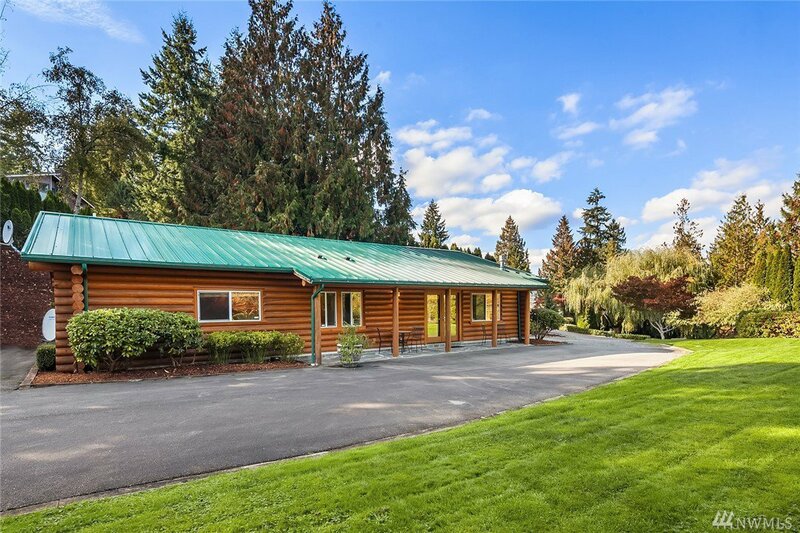 21,000+ SF lot, affords wonderful privacy. 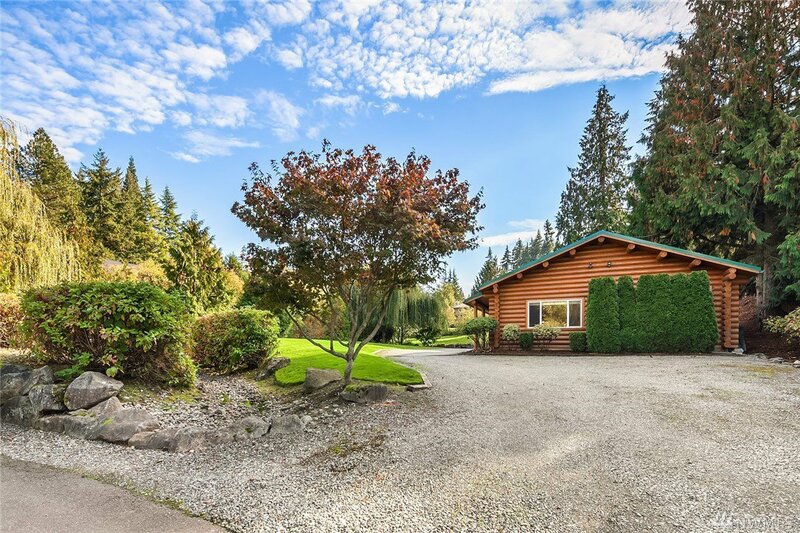 Superb access to I-90. 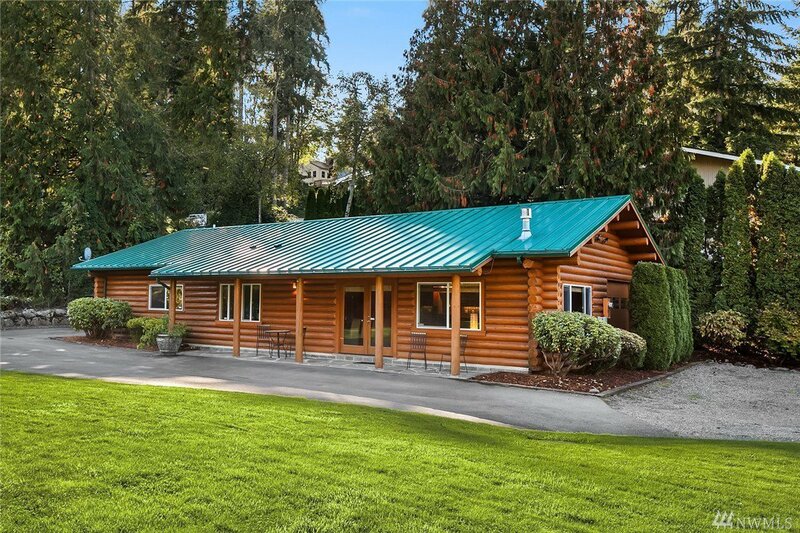 Excellent Issaquah schools.